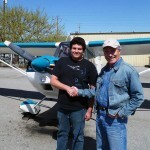 Another fledgling leaves the nest, in a taildragger no less. 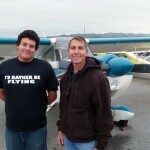 Congratulations to Jordan Merriman who soloed a Citabria today, after training with AeroDynamic Instructor Erik Schmidt. Well done Jordan and Erik! 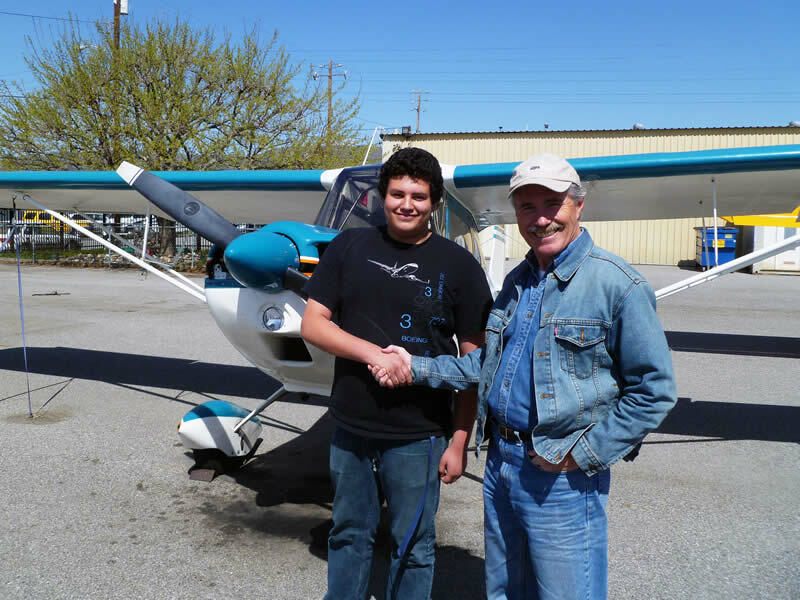 Congratulations to Tom Tymn for earning his tailwheel endorsement with Instructor Rich Digrazzi. 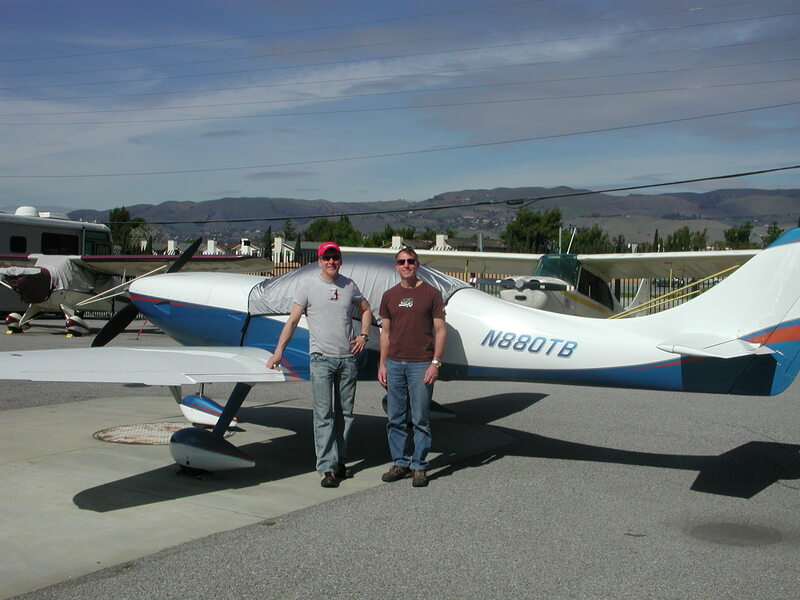 Tom flew in for his lessons in his beautiful Lancair. Way to go Tom! 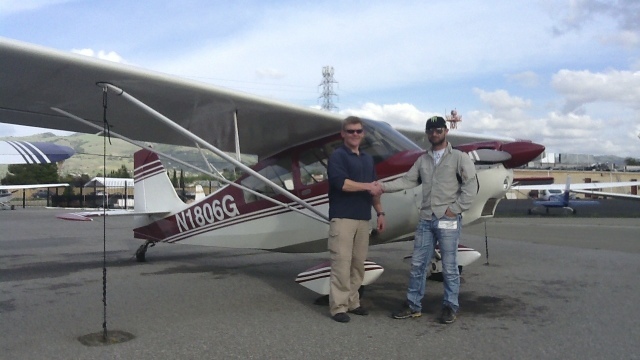 CFI Rich Digrazzi and new taildragger Tom Tymn. Tom Tymn and CFI Rich Digrazzi with Tom's Lancair. The first fledgling of spring leaves the nest! 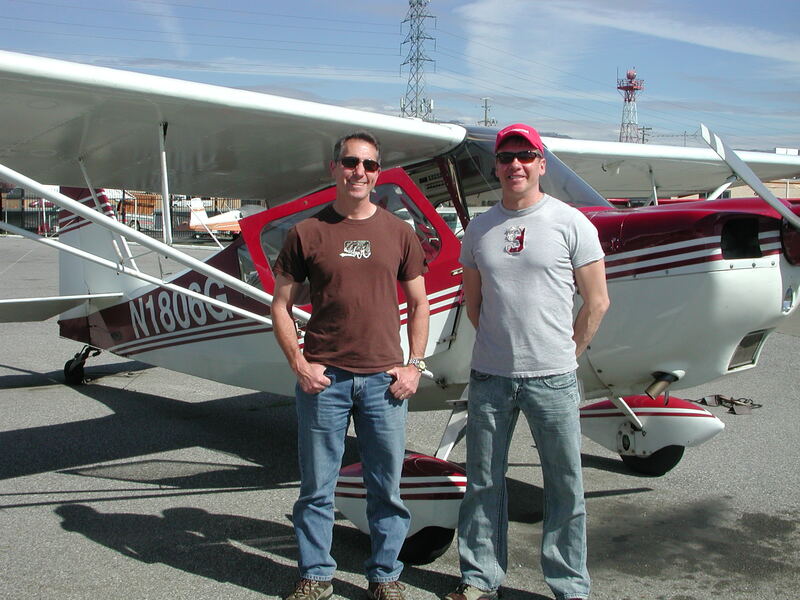 Well done to Ian Besemer who soloed Citabria 9091L after working with AeroDynamic CFIs Jim Grant and Rich Digrazzi. Well done again to Ian, and his instructors Rich and Jim.